Are you looking for a professional wedding photo shoot? Do you want to give away the memories of that day – the most important day in your life in the hands of an amateur or to a student that has a reflex camera, but doesn’t know much about photography? The choice is yours. 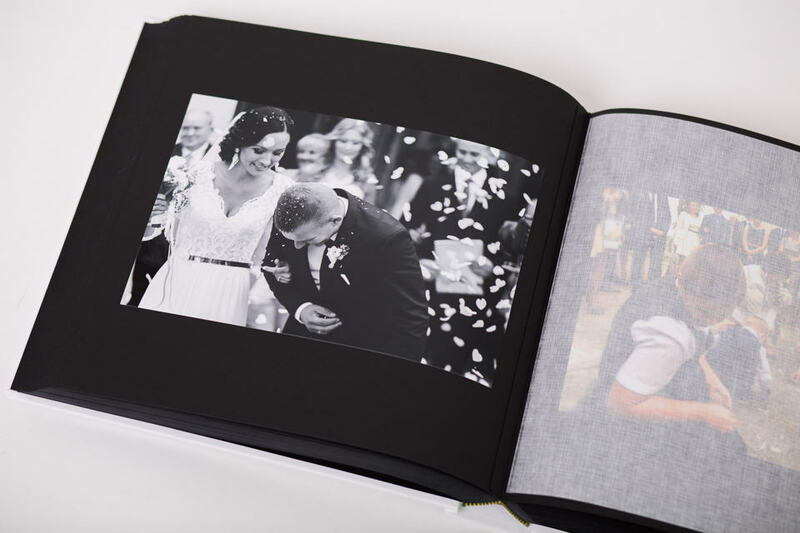 It should be taken into account that a good wedding photographer will provide you with beautiful high quality printed printed photographs and exceptional shots. The results of a good photo shoot will survive over the time and you can come back and you can relive those moments of your life over and over again. So if you want a good results from your wedding photos, get in contact with your wedding photographer now and you’ll know why it’s worth to have a good photo shoot for the wedding. Our photographers (Sergio and Natalia) own the license that authorities them to photograph and make movies during liturgical celebrations. This document was issued by the Pontifical Faculty of Theology in Warsaw – Section St. John the Baptist – Center for Biblical and liturgical formation. Your needs and expectations will be in the first place. Our team of photographers primarily listen to you and advise you in every detail. – you will receive an answer to each question you will have, and starting a cooperation with our team – that understand the importance of those moments, you are guaranteed a great photoshooting. The Wedding Photographer will assure you beautiful wedding and open air photographs. Our work consists in reportage shots, but above all unique and artistic shots. 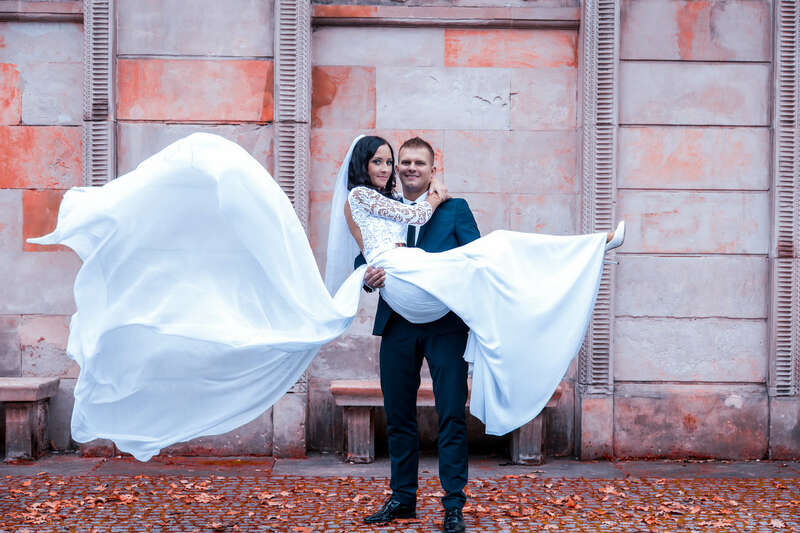 Due to the fact that you already have enough on your plate taking care of the wedding, you do not have to think about the photography details – we select the scenery and location individually for each couple and the newlyweds character. Individualism counts – every couple deserves to have an individually selected photo shoot. Pictures of the wedding party – restaurant, first dance, cake, etc. 2 OR 3 PHOTOGRAPHERS AT THE WEDDING? Have you ever heard of cases, when at the wedding there is only 1 photographer and accidentally lost the memory card? Or something happened with the equipment and everything got lost? According to the figures provided by Safeware, The Insurance Agency Inc, Ontrack Data International Inc and others, more than 40% data loss is due to damage of the hardware storage. You can prevent this situations. Do you want to avoid problems and have quality assured? Are you looking for professional photographers with professional top level equipment? 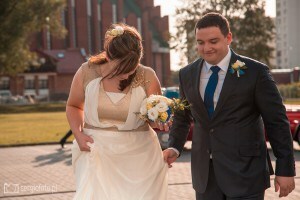 Do you want beautiful and professional wedding photos? The truth is that only one photographer, even a good one and with good intentions, is not able to take care of the wedding reportage and the artistic shots at the same time. Only a team of 2 professional photographers can handle a full blown wedding. The photo shoot will be taken with professional class lenses and photo cameras = each model has its own advantages. Each photographer makes different shots from different angles and observes different details. The guests are usually forgotten, but we remember about them too! The photographers have a huge experience in photographing models and demanding TV stars, thus they know what needs to be done so in order to well and what should be avoided. 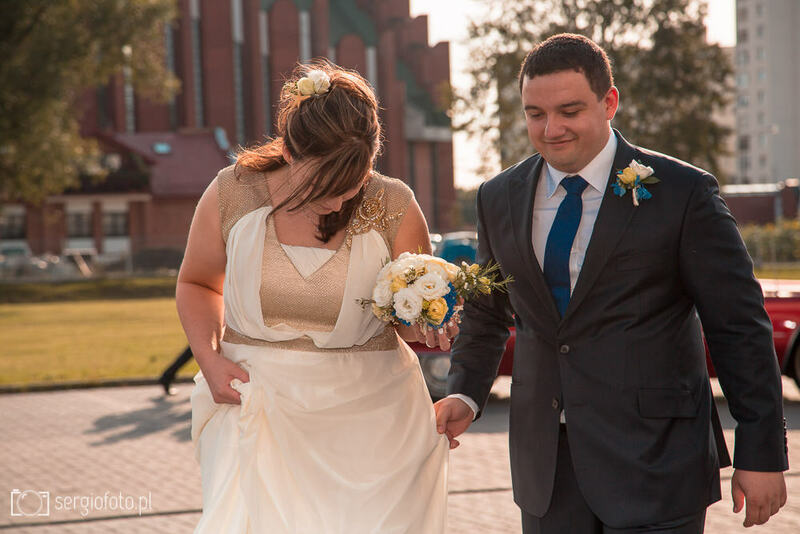 Nice and friendly people – the photogaphers are professional, polite and nice – this is always really important, especially during weddings, for newlyweds to feel a pleasant atmosphere during the photo shoot. NOTE! We are a multicultural team. Natalia is from Ucraine and Sergio from Italy, therefore, you are guaranteed a creative and professional photo shoot, of which others can only dream of. Book our team now. Nota bene! Please contact us in order to make sure that the date of the wedding is still available.